It is with great excitement that we announce the arrival of the newest member of the Masi family! 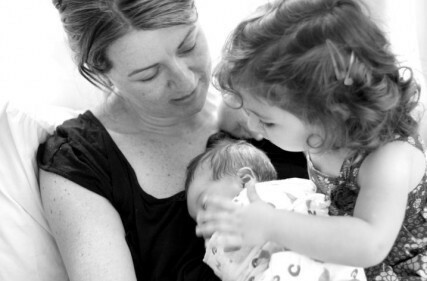 Andrew and Allanna welcomed a son, Xavier Ryan Masi, at 4:58am on Sunday 16th January. He is 3650g (or 8lb 1oz) and 53cm long. Both Allanna and Xavier are healthy and happy, and Alessandra is excited to have a baby brother. And Andrew is bouncing off the walls! We are so grateful for life’s amazing gift of children and family. Please join me in congratulating Andrew, Allanna and Alessandra, and wishing them every joy during this special time.